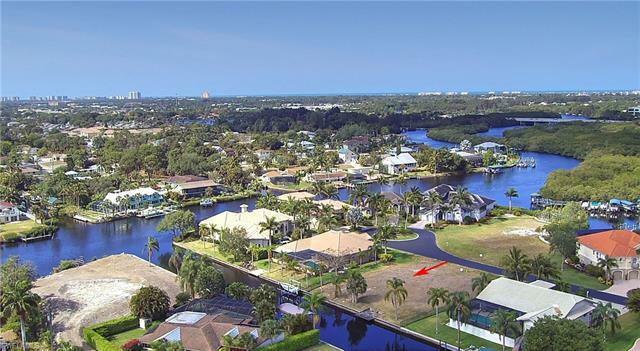 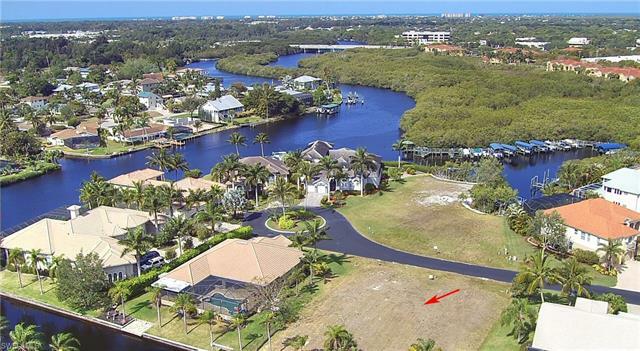 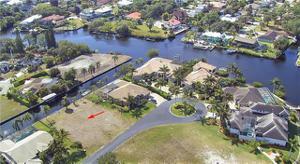 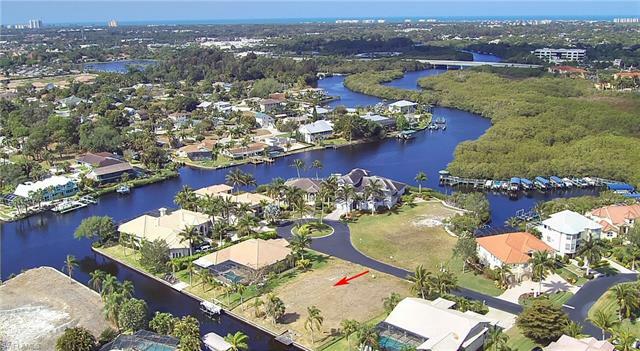 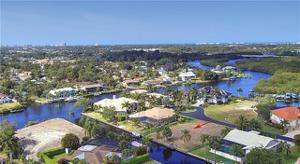 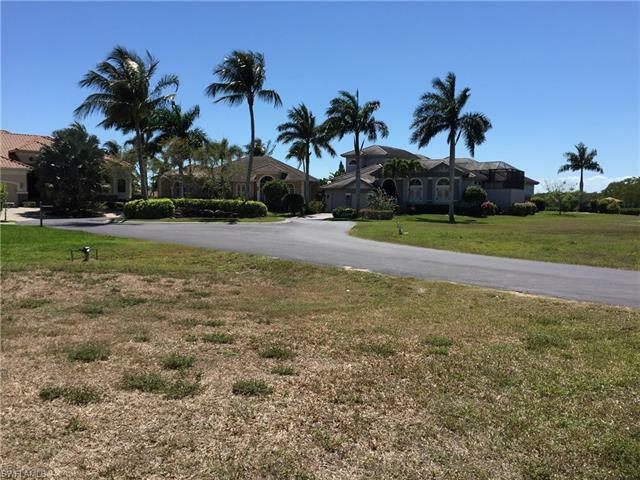 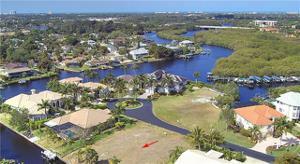 Gorgeous gulf access waterfront lot with seawall in the highly desirable Brendan Cove gated community. 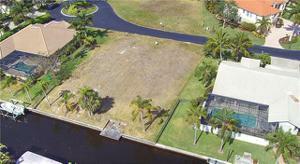 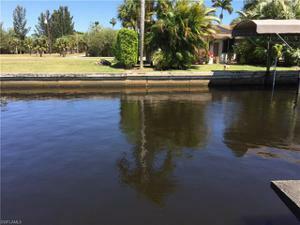 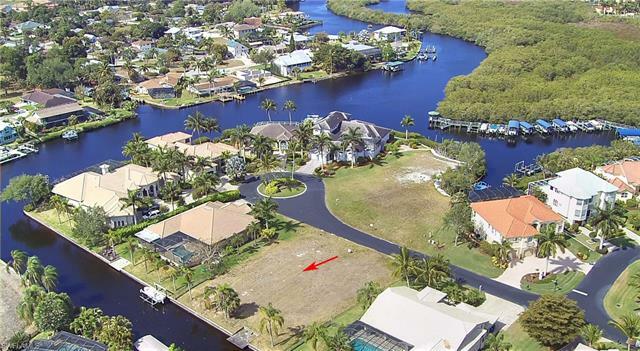 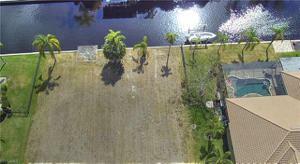 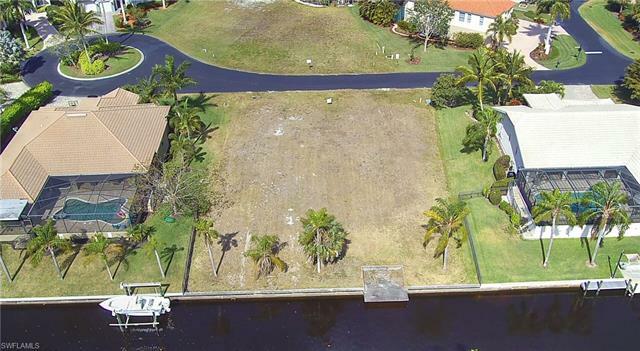 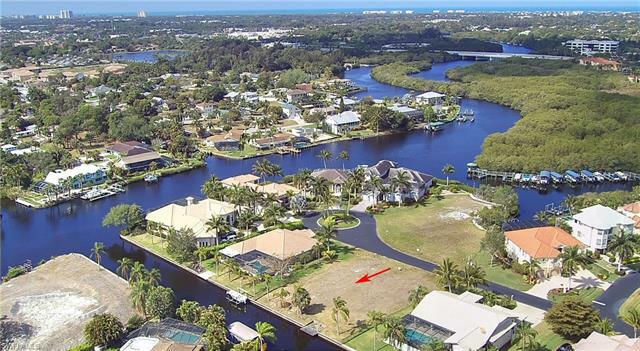 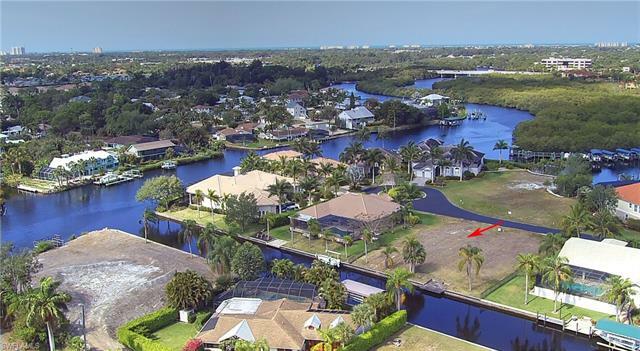 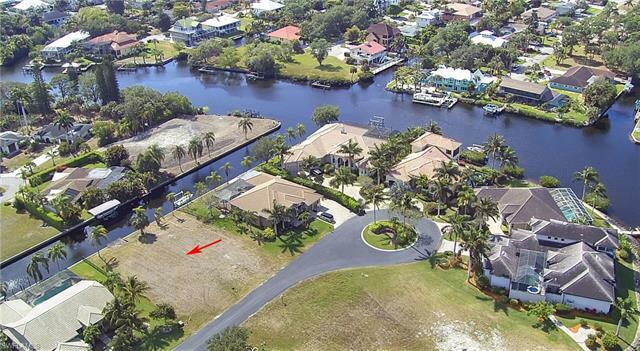 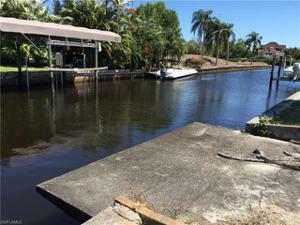 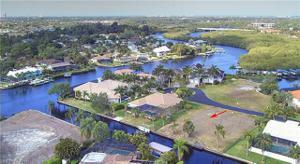 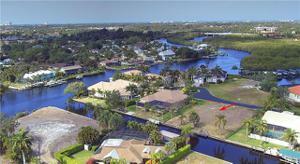 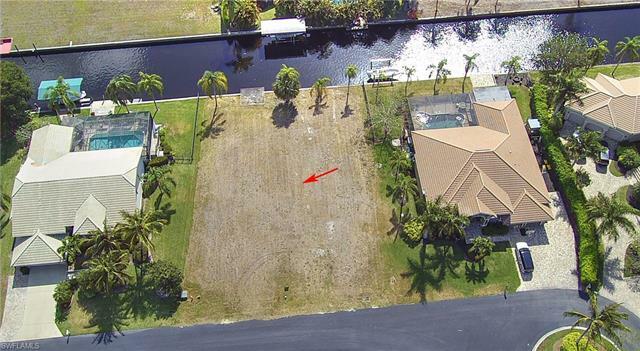 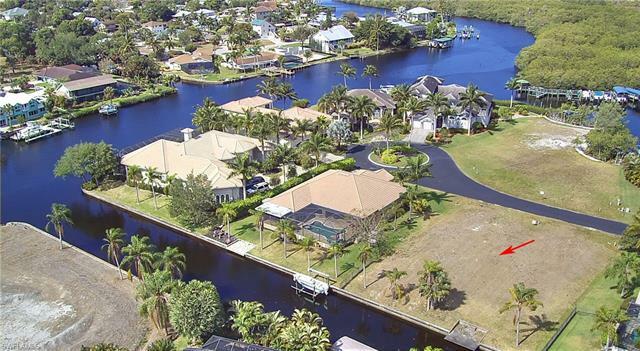 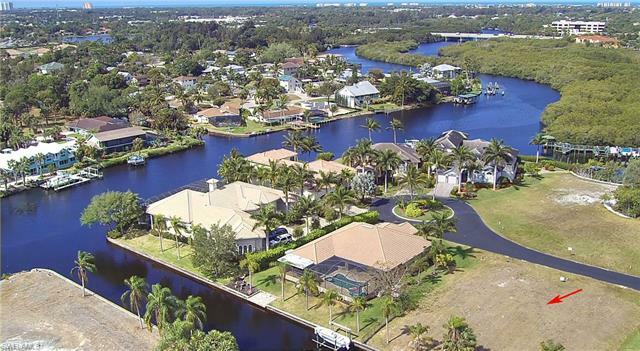 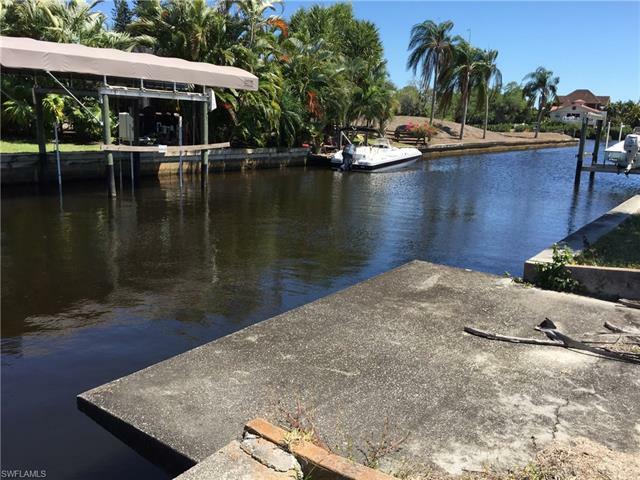 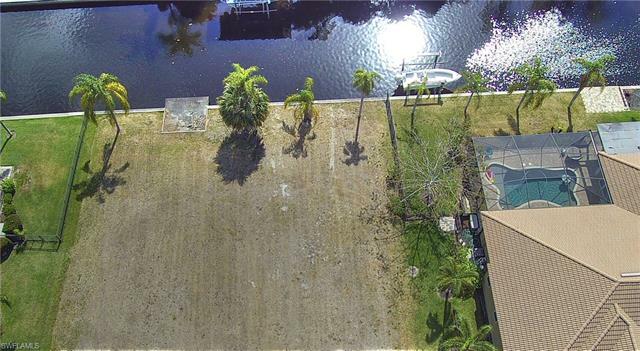 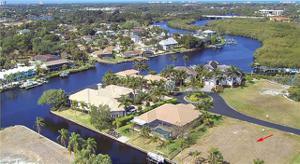 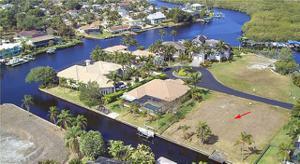 Located on a wide canal, this cleared vacant lot is ready to build on and exempt from homeowners fees. Listing agent is a partial owner of this property. Canal connects to the Imperial River and then to Estero Bay and the Gulf. Ideally located minutes from Bonita Beach, Barefoot Beach and so on. 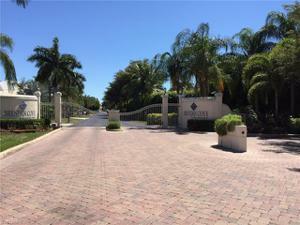 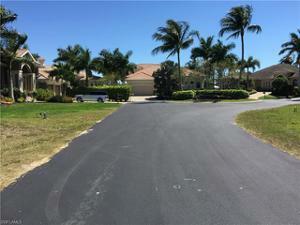 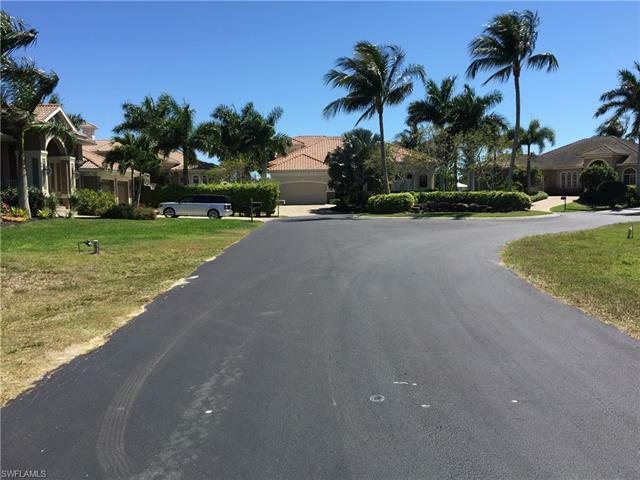 Close to Coconut Point Mall and SW Int'l Airport.